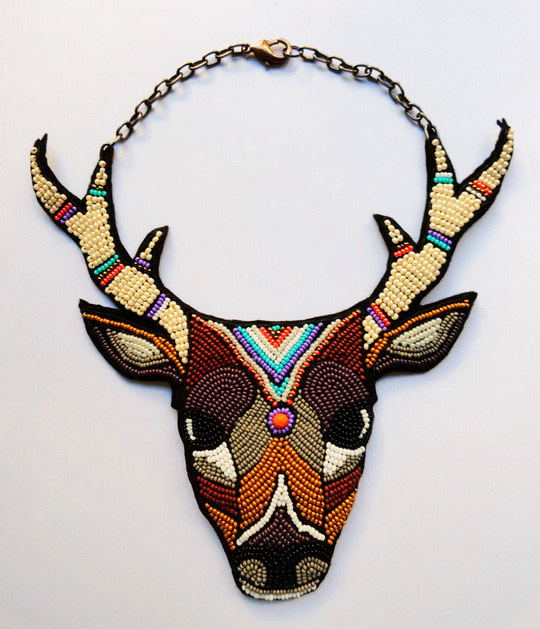 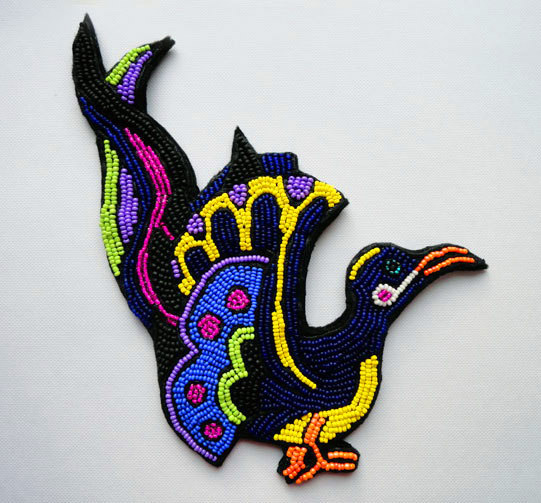 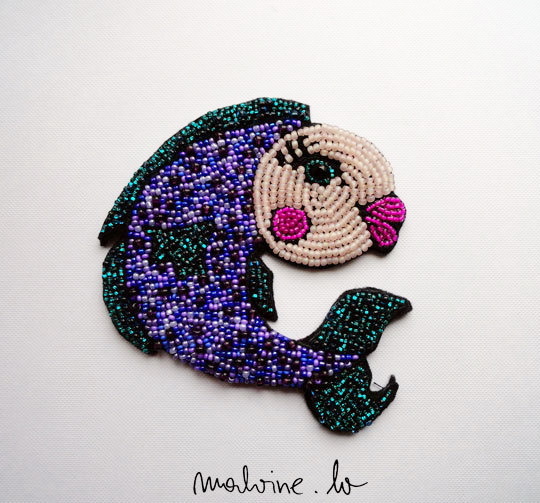 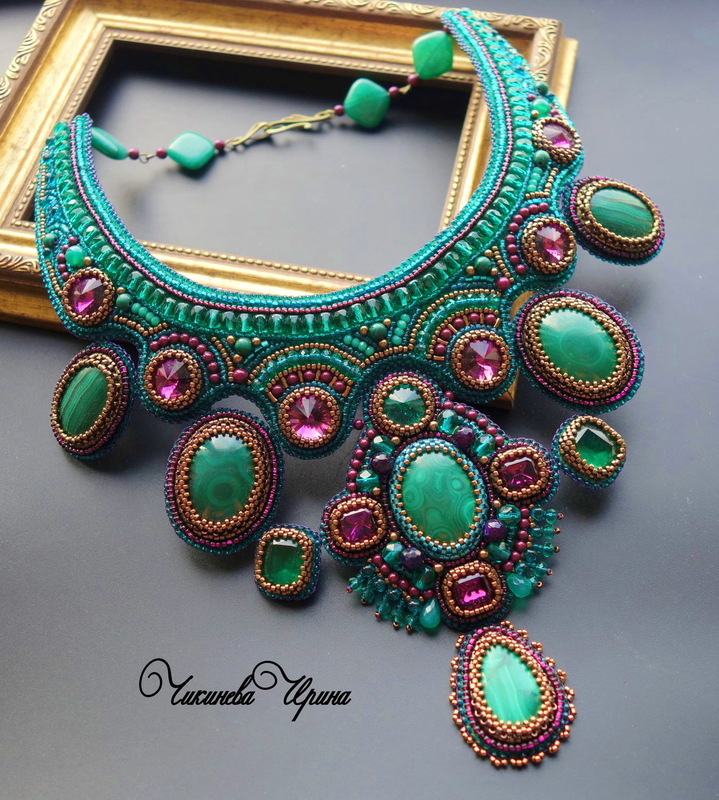 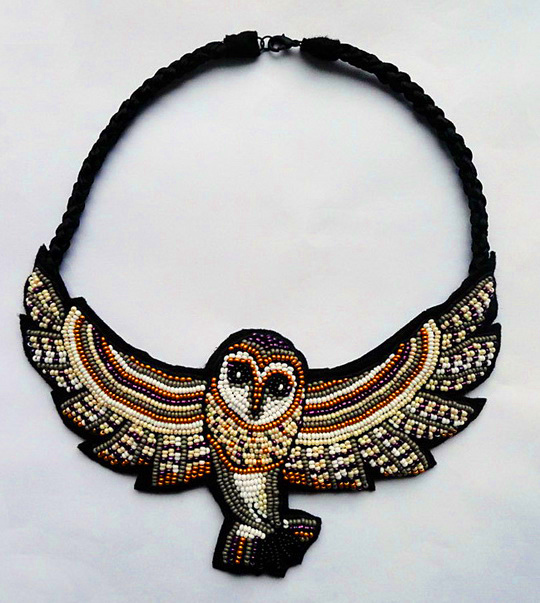 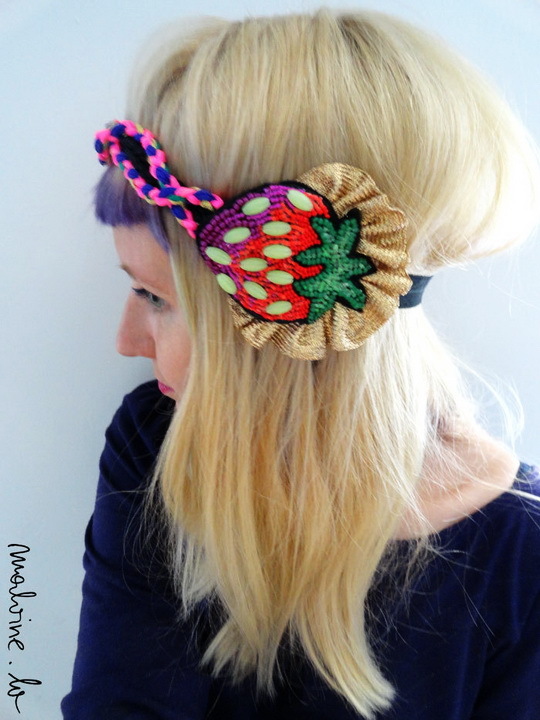 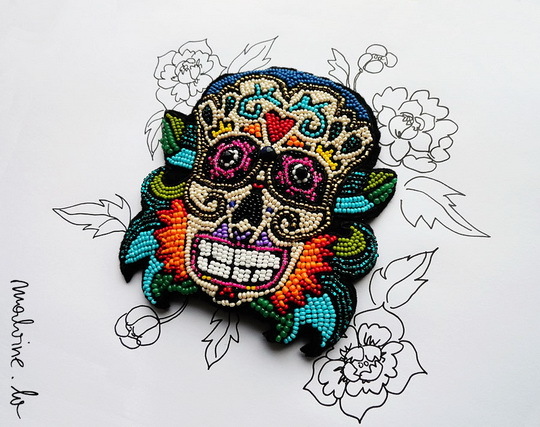 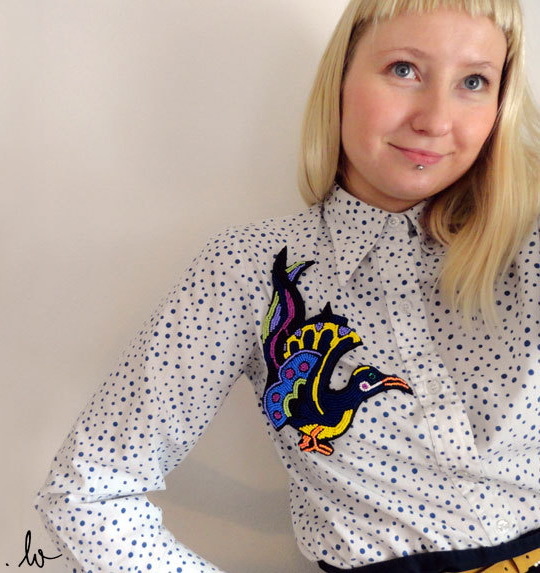 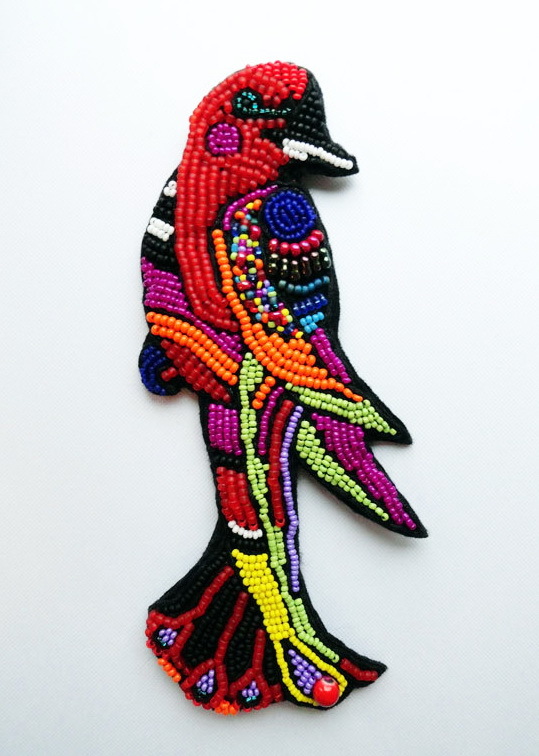 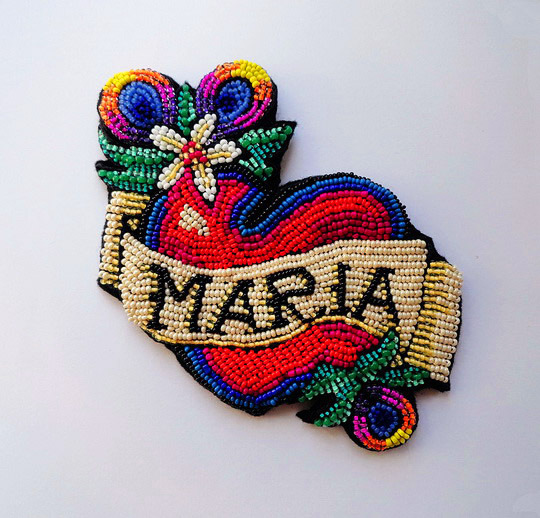 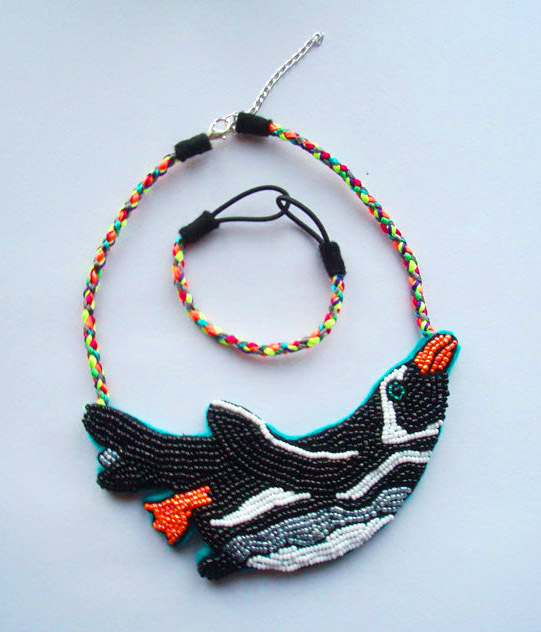 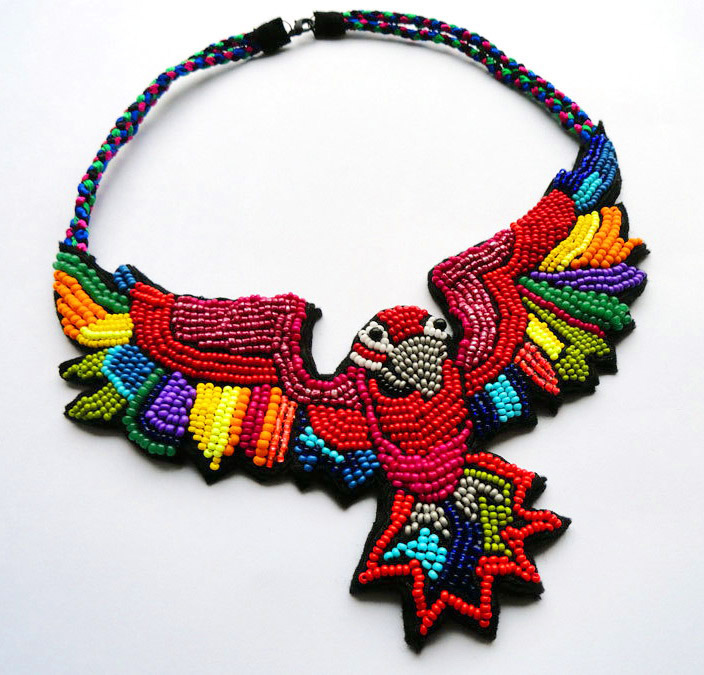 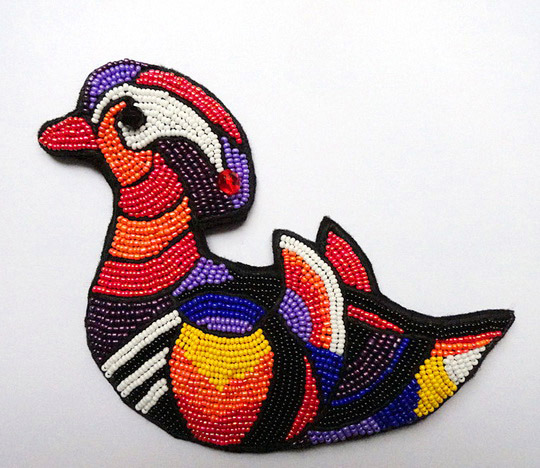 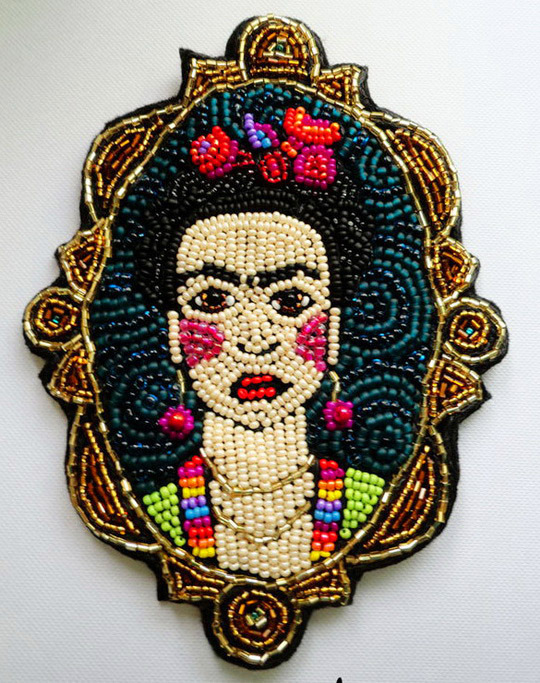 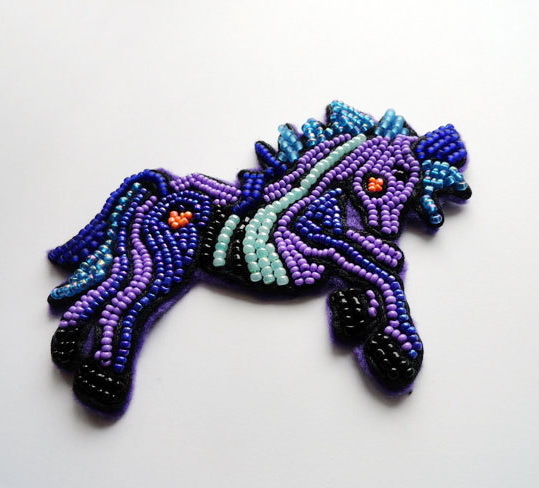 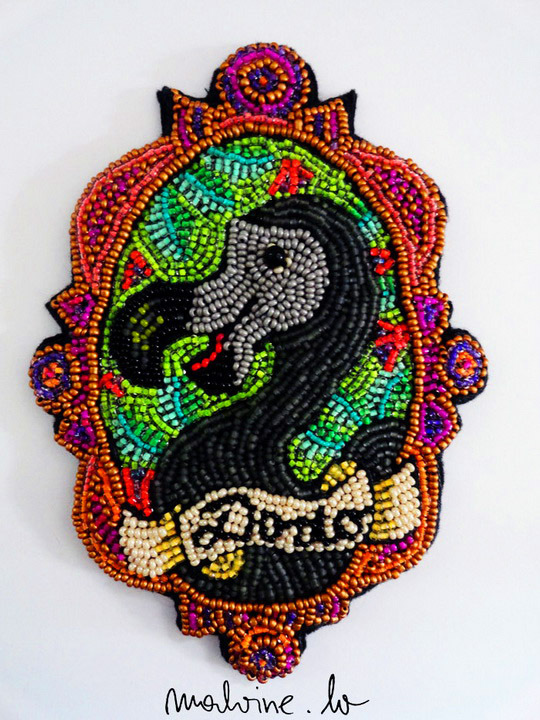 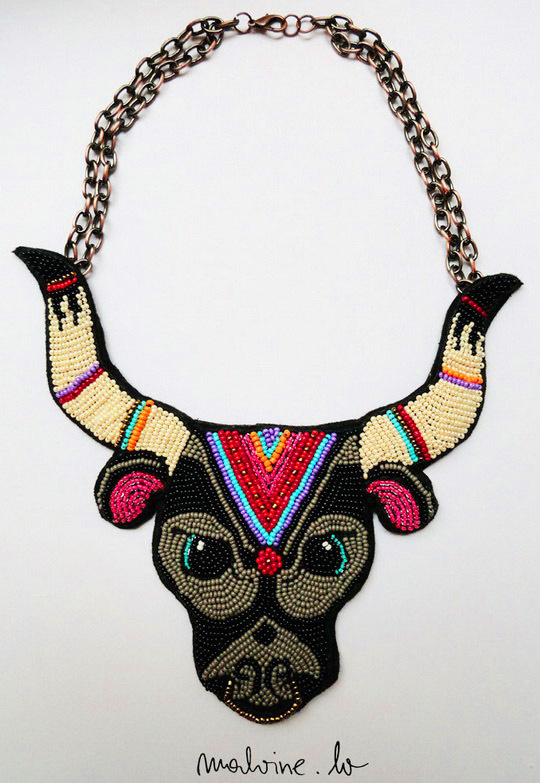 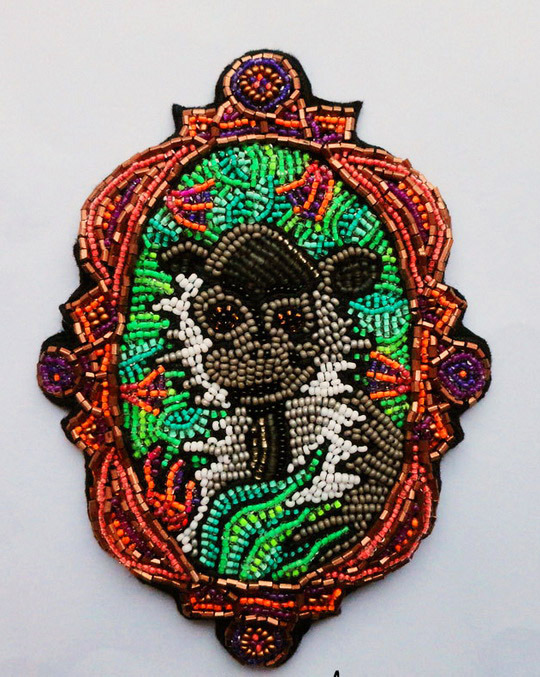 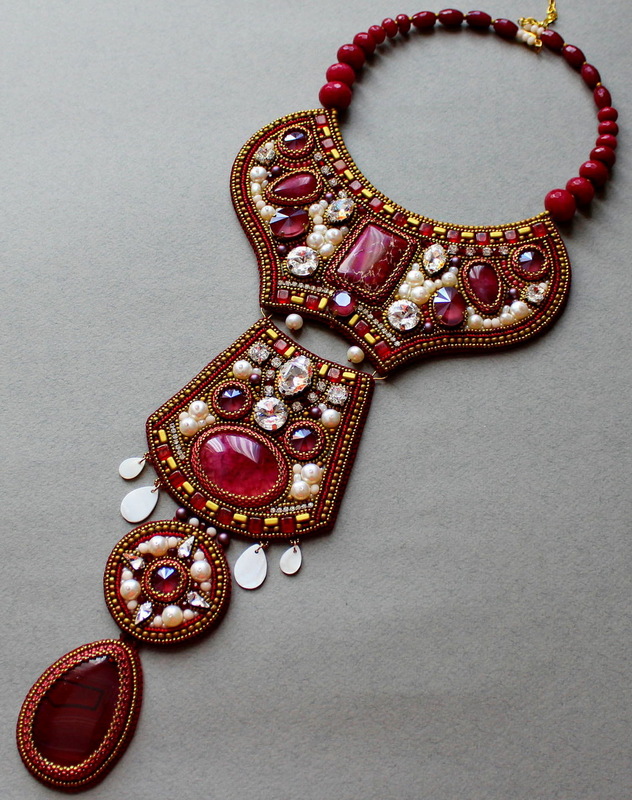 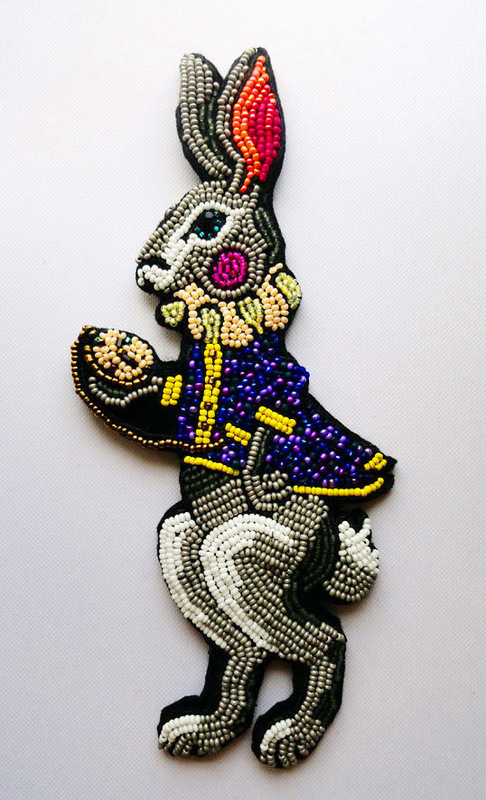 Malvine Mennika is beadwork artist form Latvia. 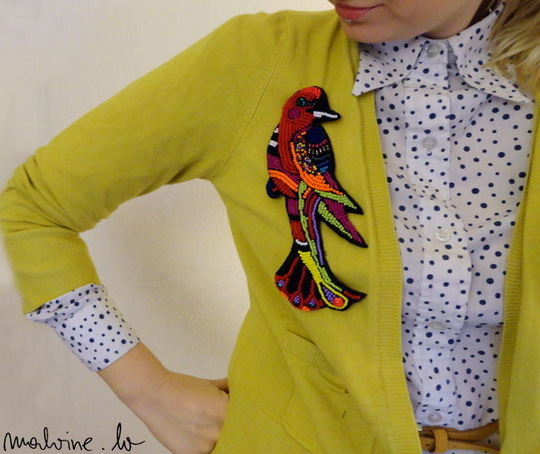 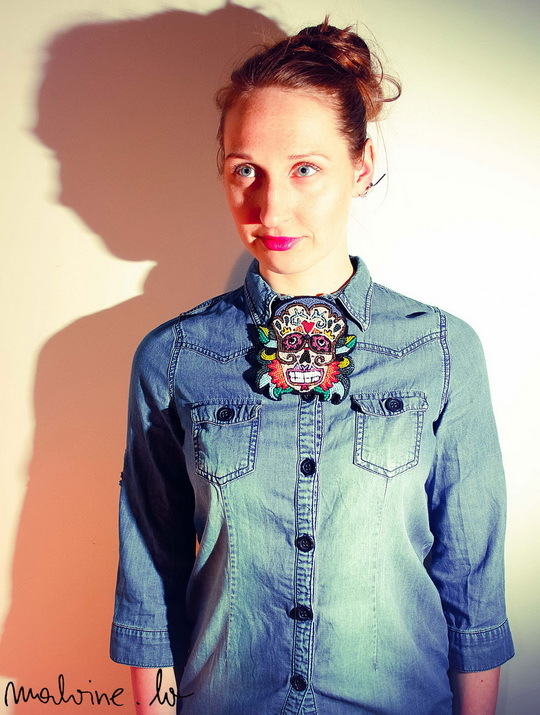 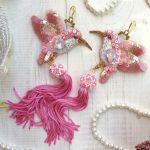 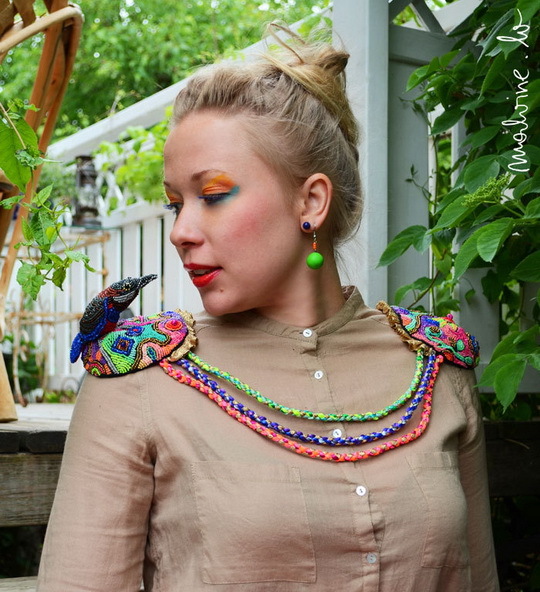 She makes unique and beautiful necklaces and brooches in her own original style. 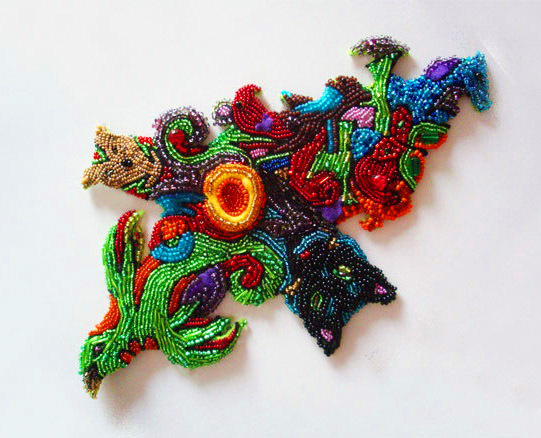 I love these playful and colourful works of art. 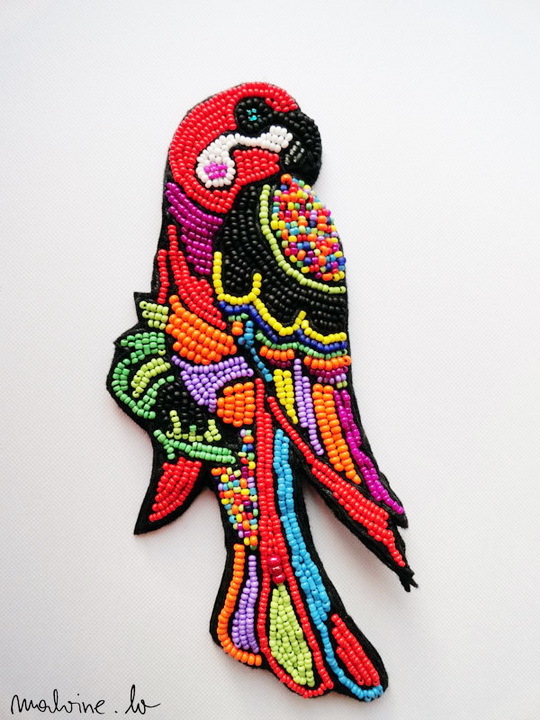 They remind me of a tropical summer, when sitting here in the dark, rainy December weather. 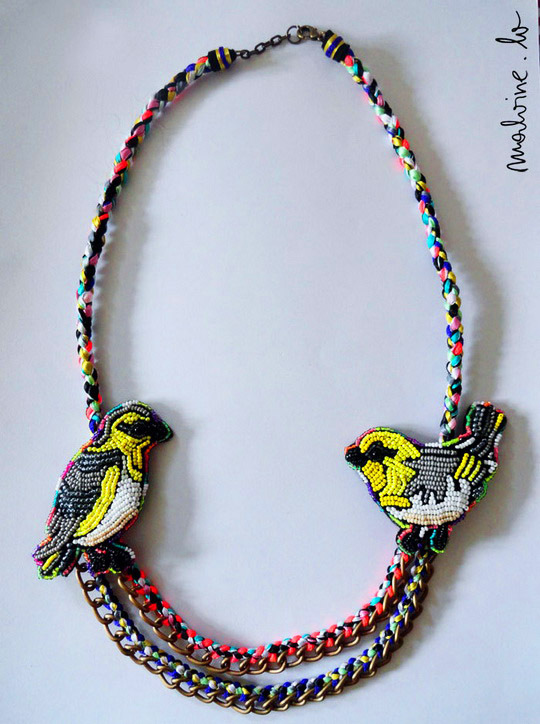 They put a big smile on my face.